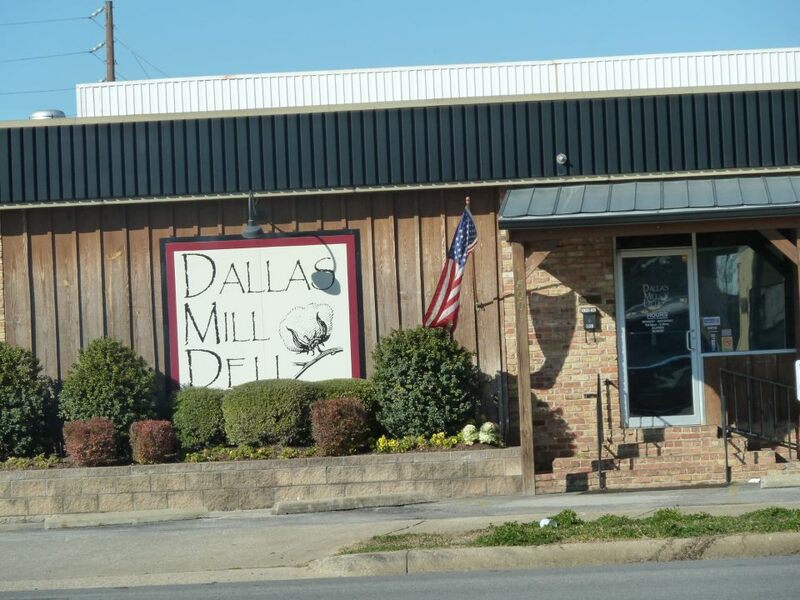 Dallas Mill Deli is “Huntsville’s Hometown Deli” and has been serving patrons in the greater Huntsville, AL area since 2006. 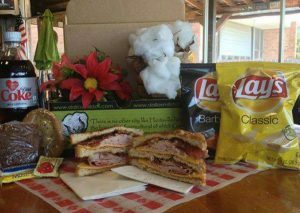 Lindsey Jennings, lifelong resident of Huntsville, purchased the Deli in October of 2012. 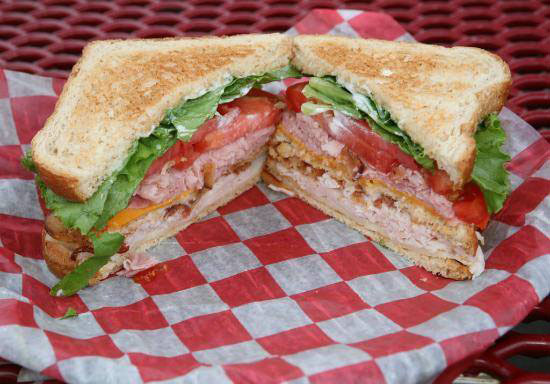 Dallas Mill Deli delivers high quality food in a friendly, relaxed atmosphere that is suitable for the whole family! 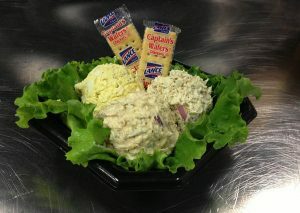 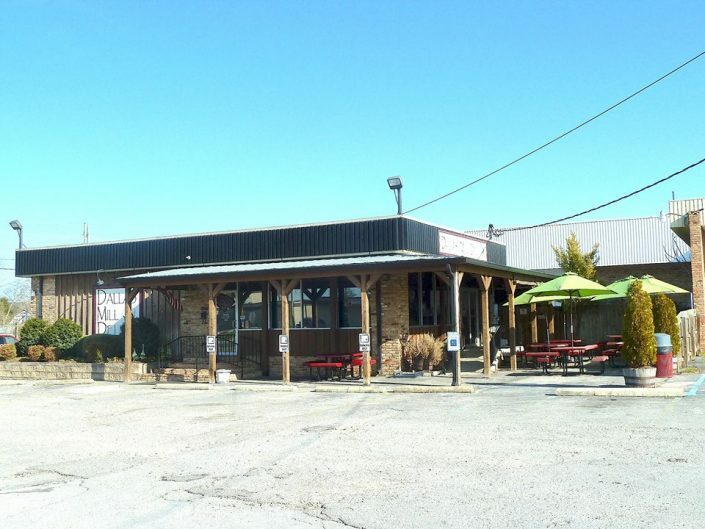 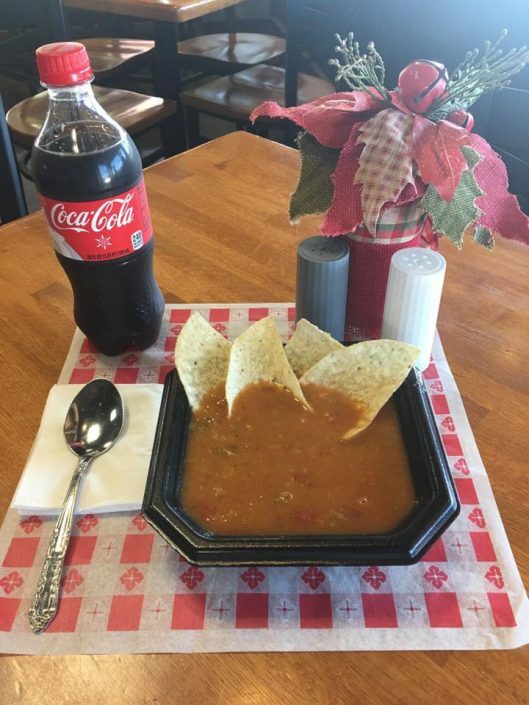 Our homemade CHICKEN, TUNA and EGG SALADS; delicious HAM, TURKEY, ROAST BEEF, BOLOGNA, CHICKEN, BLT, CLUB, GRILLED CHEESE, PBJ, and the unique SOUTHERN REUBEN sandwiches; the BEST BURGERS in town; a variety of SALADS, SOUPS; our Famous STRAWBERRY PRETZEL SALAD and DESSERTS will have you coming back to Dallas Mill Deli often! Located near downtown Huntsville, we are easily accessible from all areas of Huntsville, including Redstone Arsenal and Research Park. 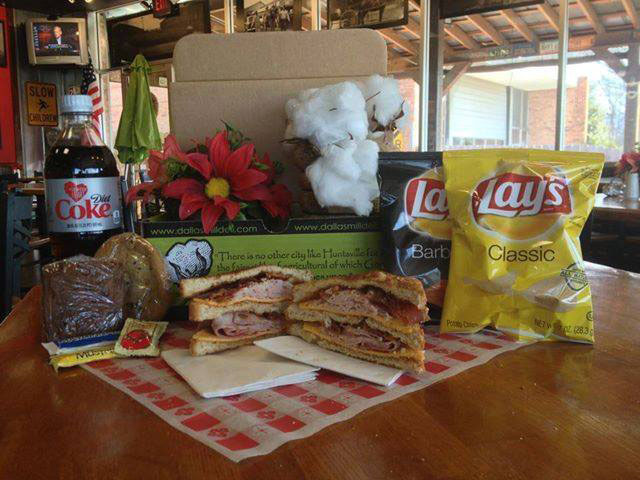 Choose DALLAS MILL DELI to cater your next business luncheon with our affordable and unique Box Lunches! 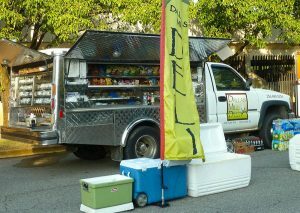 We DELIVER right to your door! 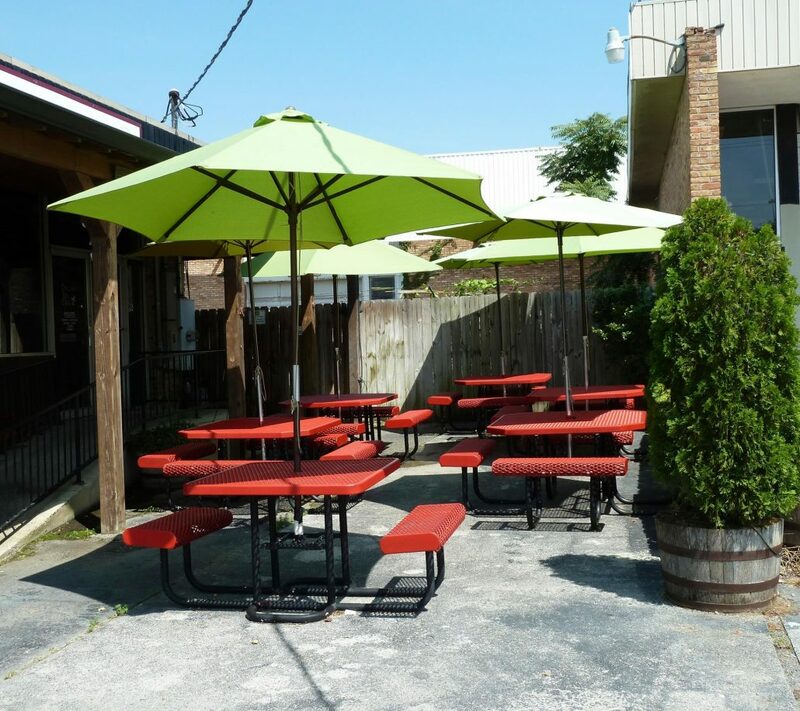 Browse though our website for menus and much more!